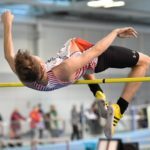 Liverpool Pembroke Sefton athletes collected yet another clutch of medals at the Northern Indoor Athletic Championships at Sheffield. 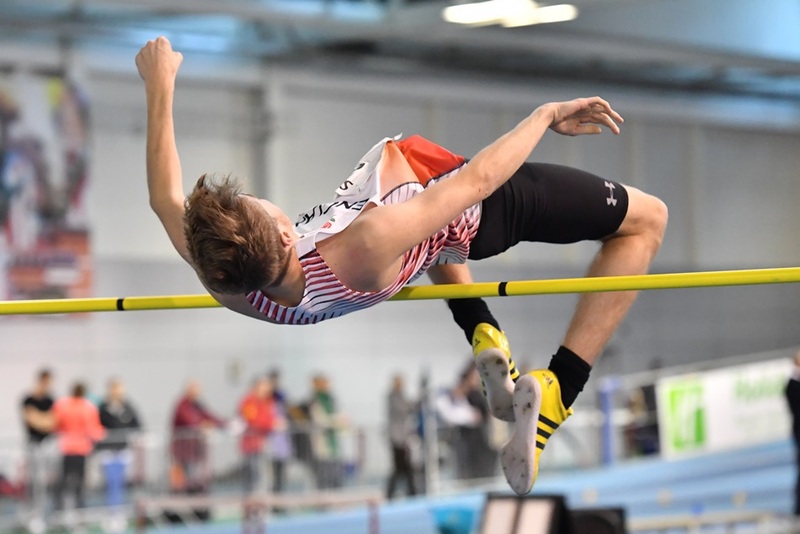 Three silvers would be considered an excellent day`s haul but Senior Danny Higham(400m in 49.50), Under 20 Joe Milton(400m in 49.38) and Under 17 Kai Finch (High Jump with 1.90m) are of such calibre they will go away plotting a return to nothing less than the gold standard. There were also three agonising fourth spots. 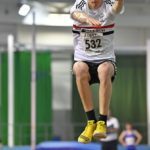 U20 Matt Ingram was unfortunate not to medal with a personal best leap in the Triple Jump(13.12m) and a good Long Jump(6.10m) and Ella Barton was similarly unlucky in the U20 400m(59.64). 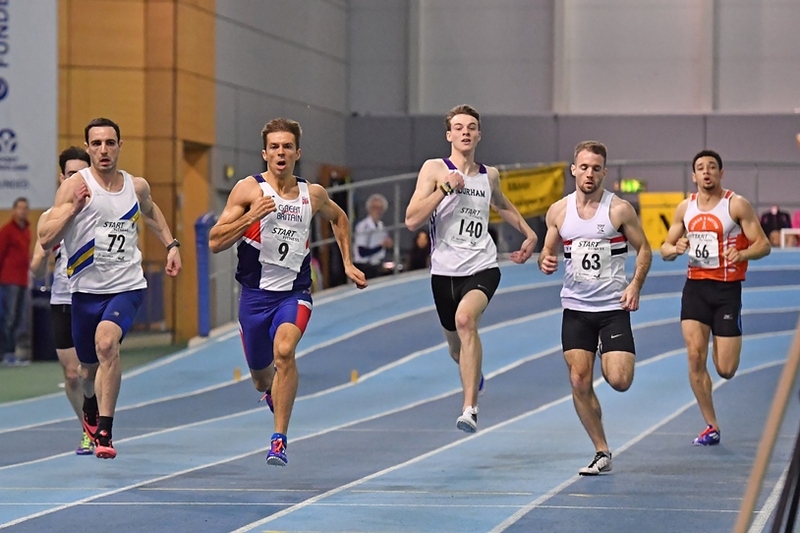 There were a string of other commendable performances including Harry Doran, 6th in the Final of the Senior 400m with 50.21. Emma Givens was busy in the 60m(8.47) and 60 Hurdles (9.62). 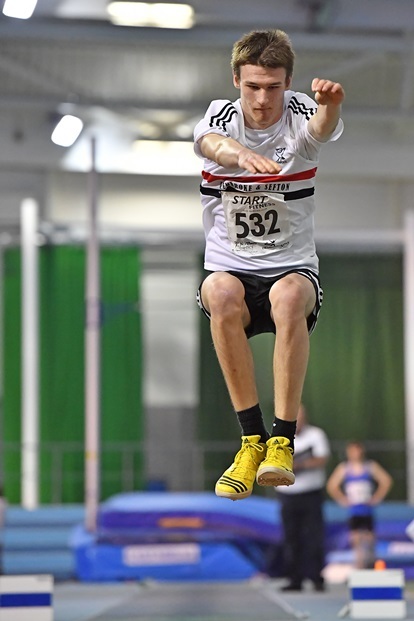 Elliot Jones sprinted to a 7.19 timing in the 60m while U17 Erin Birchall will be pleased with a 60m in 8.56 and 4.92m leap in the Long Jump. Other LPS athletes active over the weekend, Helen Sahgal continued to impress with another victory this time at the East Lancs Hospice 10k on Sunday in 38 mins 39 seconds At the Ashurst Beacon race on Saturday LPS took three age group prizes, Chris Pedder won the V/55 with John Halson second. John Dobie won the V/70. Other runners were Greg Callaghan and Robbie Wood. While members were busy elsewhere Mark Wynne turned out at the Ormskirk 5K Park to test his fitness and came away with a personal best time of 16.36 which will impress many of his rivals. Tess Robinson ran 18.37 over the same course. 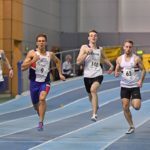 Andrew Hudson, on the other hand, took himself to the Southport version of the same event and will be delighted with 19.18, excellent in his O50 age group.